What it does: The Employee Rights Act requires that labor unions obtain prior approval from employees to spend dues money on behalf of political parties, political candidates, or other political advocacy. Support: 83% of respondents were strongly/somewhat supportive. 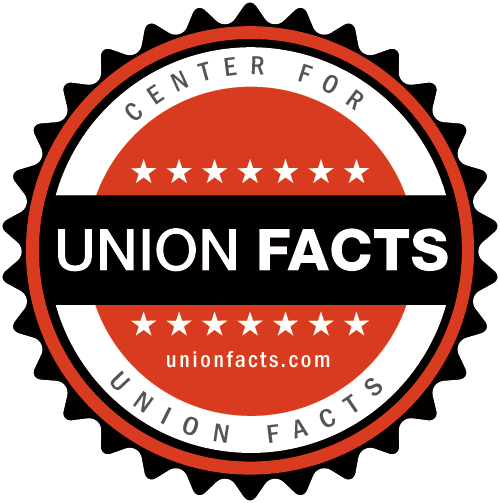 Why: Exit polls from 2016 demonstrate that 43 percent of union households voted for Republican House candidates, yet 88 percent of union political support went to Democratic candidates. There is a disconnect between the unions’ political agenda and their members’ personal ideology. Background: Currently, labor law allows unions to deduct money from an employee’s paycheck in order to support political campaigns, without obtaining prior approval from the employee. Only by following the often onerous procedure of demanding a refund of partial dues, or by resigning from a union can employees guarantee that their money will not support candidates or a political party. The process is often overly complicated, completely unregulated, and rife with intimidation. By requiring that union members opt-in rather than having to pursue a refund of dues, employee rights will be better protected.